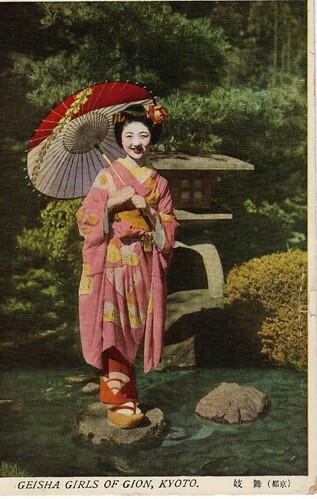 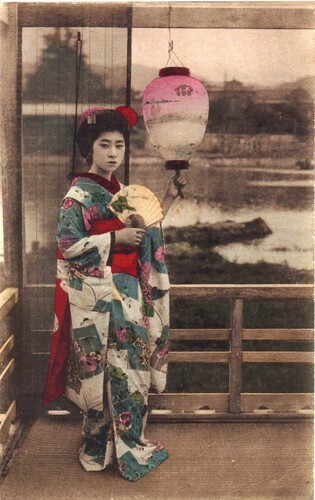 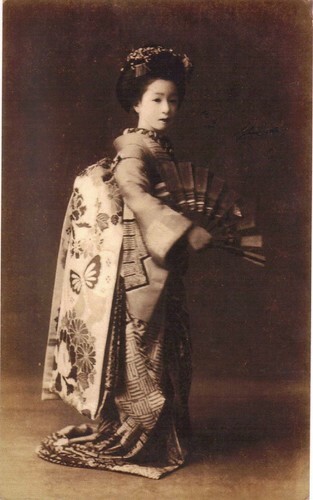 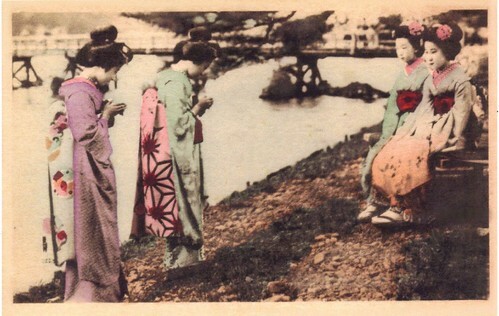 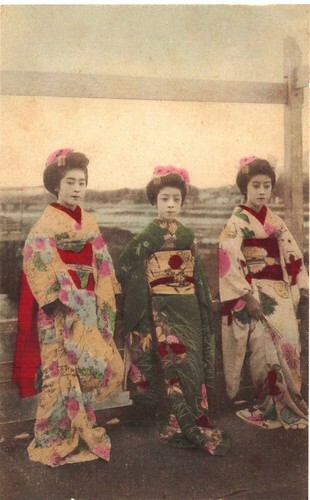 I found this wonderful collection of old school Geisha postcards on Vintage Lulu’s photo stream. 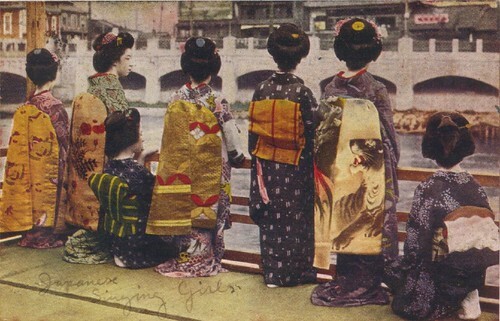 The movie is a beauty too, but there is just something superbly magical about the written word that can’t be translated fully into visuals. 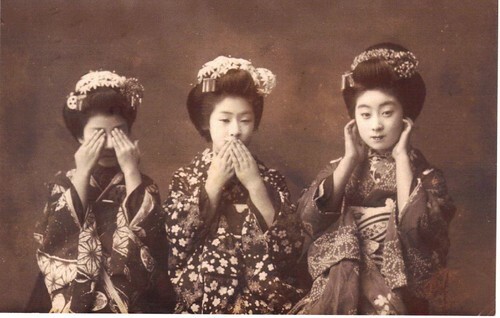 Or maybe I’m just a wordy nerd.